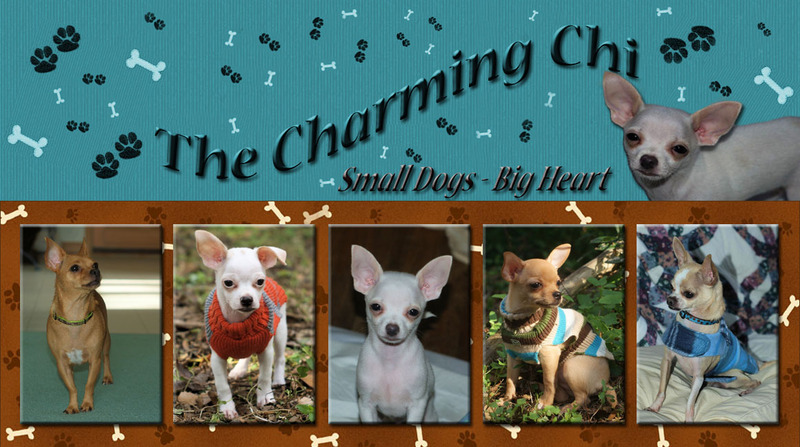 The Charming chi: Christmas Chis have extra FUN! Merry Christmas everyone!! We had a great time and It's been awesome having the extra time off to enjoy family and the dogs. 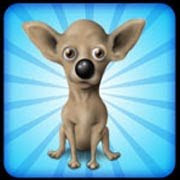 I thought I would pop on and highlight the Chihuahuas Christmas!! LOL They had a great time!! They played under the tree when they're not supposed to! They helped Jordan with her stocking!! And then after breakfast and a good play outside they all got dressed up in their Christmas clothes! And then it was apparently Chihuahua nap time because they all fell asleep looking sweet as can be! And a Merry Christmas to all and to all a Good Night!! Looks like a great Chihuahua Christmas!!! Absolutely precious--the sleeping pics are so cute. They certainly had a Merry Christmas! They were lazy little babies on Christmas so it was a nice day for all of us! LOL About an hour of outside play and they just sleep.